David Ayer helmed the initial outing. Mel Gibson is mulling joining the DC Extended Universe … as a director. Warner Bros. is courting the actor-director to helm Suicide Squad 2 and the sides are early in talks, The Hollywood Reporter has learned. No official offer has been made nor has any commitment. Sources say that Gibson is familiarizing himself with the material. But the studio is not being passive and is also looking at other directors, Daniel Espinosa among them. Warner Bros. has begun the search for the director who will take over the reins for the sequel to box office hit “Suicide Squad.” Mel Gibson is perhaps the most surprising of the handful of possibilities. Sources tell Variety that in addition to Gibson, Warners has met with — or is planning to meet with — Ruben Fleischer (“Zombieland”), Daniel Espinosa (“Safe House”), and Jonathan Levine (“Warm Bodies”). Insiders say the list could grow and that there is no front-runner at the moment. 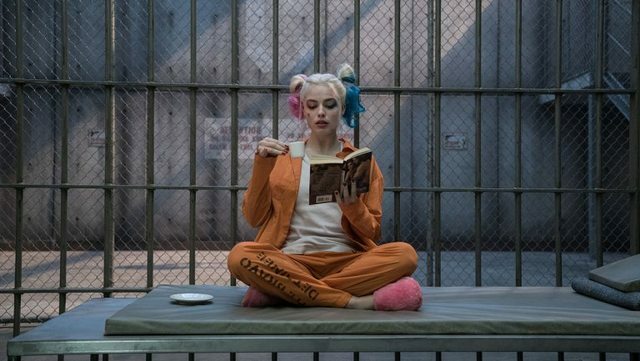 The Suicide Squad, a sequel to 2016's Suicide Squad, has enlisted Guardians of the Galaxy director James Gunn to pen the script and direct. Gunn moved over to Warner Bros./DC after Marvel Studios fired him as director of Guardians of the Galaxy Vol. 3 in July. News that he'd write the Suicide Squad sequel broke in October.